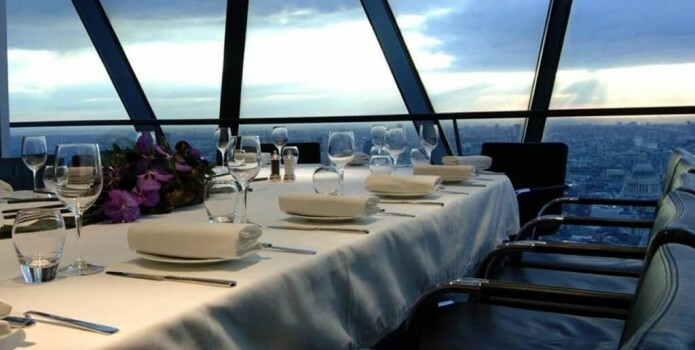 Sitting on a perch on top of the 39th floor of the Ghekin, Searcy’s is amongst London top sky bars. With glass all over the place, this venue just screams total class. 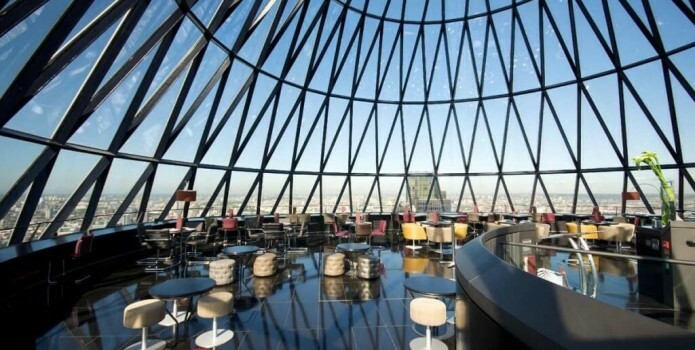 The view from Searcy’s Gherkin is just a majestic sight to behold, and the interiors are so cozy and romantic, it appeals so much for intimate encounters. 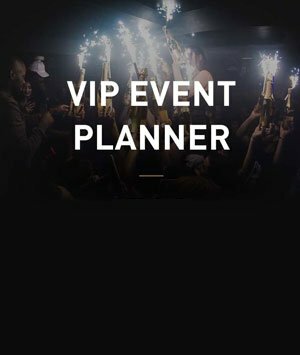 The décor is sophisticated ad not for the faint hearted, the room is covered in fragile figures and the mesmerizing glitz and glamour ambiance is truly one hell of an experience. 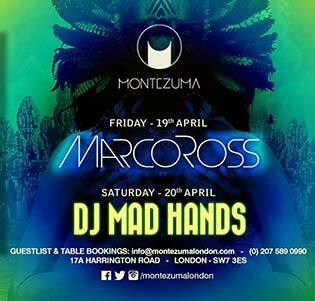 Watch the city lights of London change as evening unfolds, and enjoy one of the top spots this side of the city. 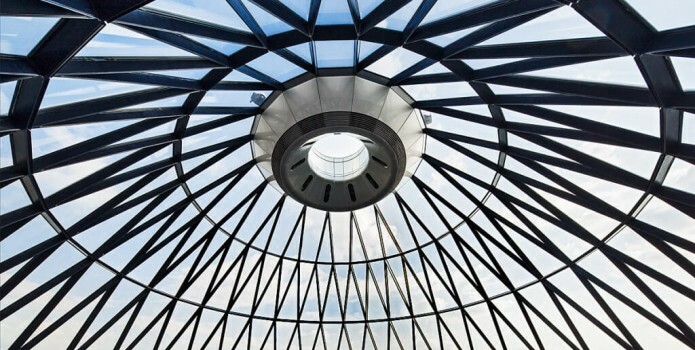 The extra appeal that Searcy’s Gherkin has on top of the other sky bars is the glass ceiling, which makes you feel like you are in touch with the skies. 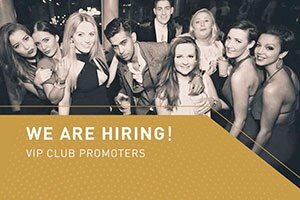 Aside from the over-the-top views of London, the bar itself takes pride in producing excellent quality cocktails and drinks, whatever the occasion is. Have yourself seated on the second floor of this hip spot and enjoy full panoramic views of London, while sipping your favorite drink of choice. The menu is like no other here in Searcy’s Gherkin. It includes specialties like cockles with bread veloute or halibut with clams. Yuzu and Sea vegetables are also available for picking, as well as foie gras with macadamia nuts and figs, or the crowd favorite cote de veau. The private dining room which is one floor under can be exclusively hired for intimate gatherings of breakfast, lunch, or dinner. 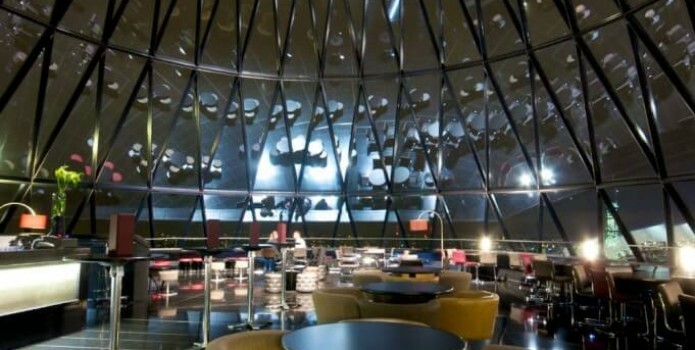 Searcy’s Gherkin is a private invite only venue, so for your exclusively experience with this restaurant bar, book now with us!